You selected the RIGHT Company! 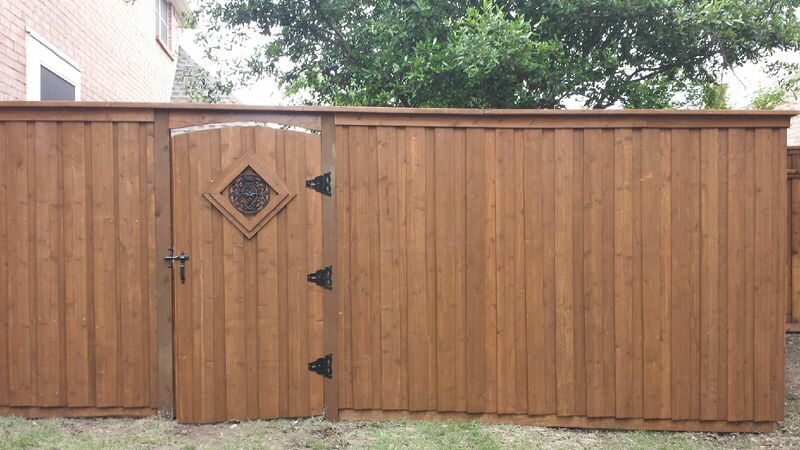 At Fence Max Texas we provide everything from design and gate & wood fence installation to manufacturing and service and anything in between. Our knowledgeable sales team is ready to answer any of your questions. With our one-on-one service, you get the attention you deserve and will always feel like you’re our only customer. Whether you need residential, commercial, or industrial work, no job is too big or small. You selected the RIGHT company: Price Guarantee, Stability, Integrity, Warranty, Quality, Selection. 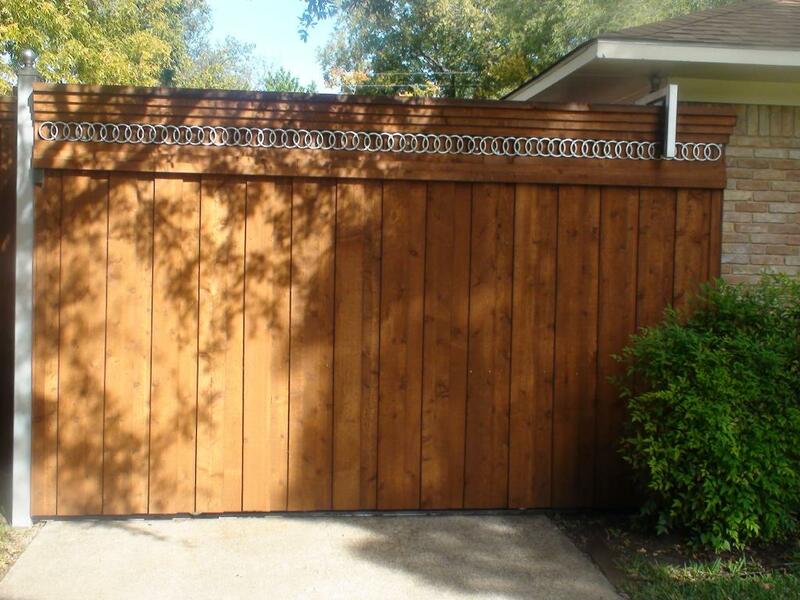 FENCE MAX TEXAS offers a wider selection of options than any other fence company to satisfy your individual needs. 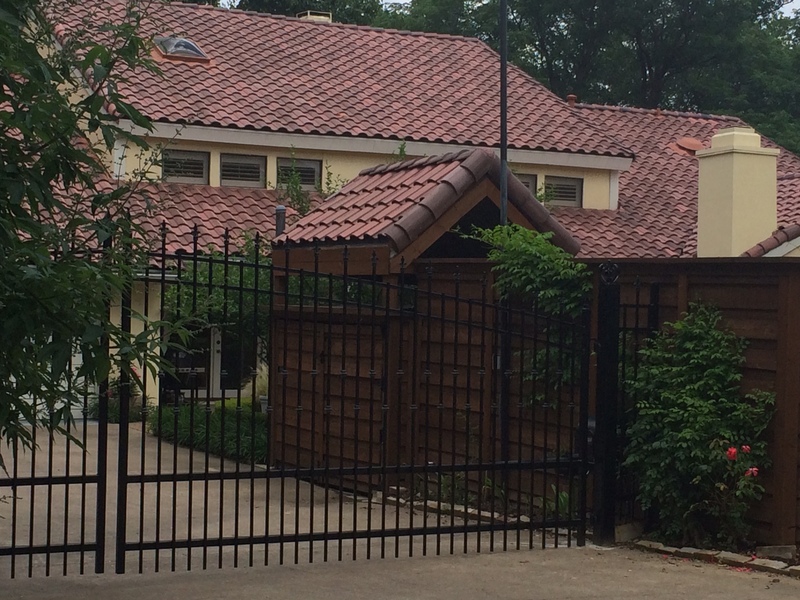 Fences provide security, privacy and sometimes we install them purely for aesthetic reasons. 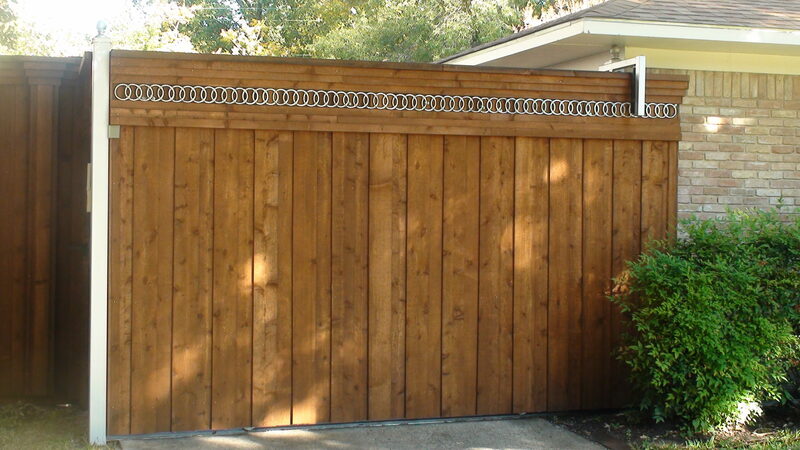 We can install both metal and wooden fences, including all wood types, fence designs and stains. An electric gate secures your property from the outside while allowing you easy access using a remote control or a touchpad. 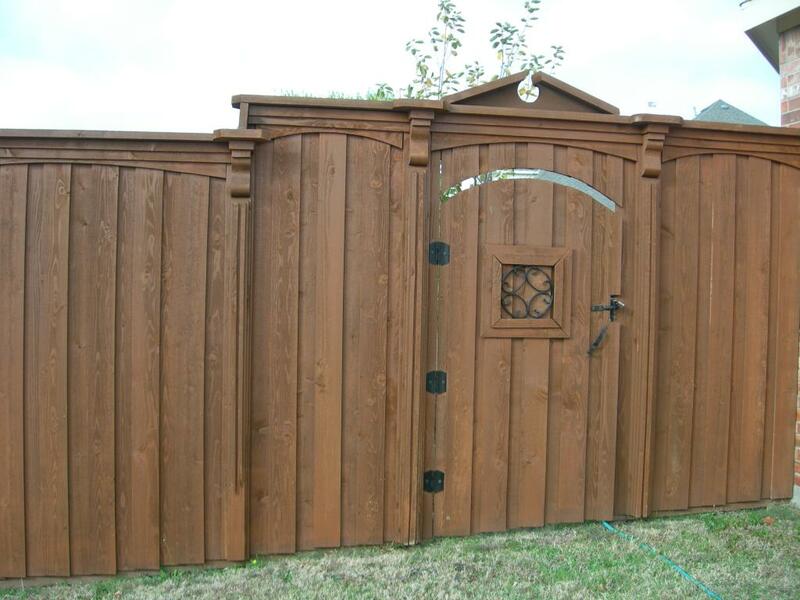 We have years of experience with fence construction and working with the electric gate motor and parts to complete the entire electric gate installation. Enhancing your outdoor living experience is a common thing in our regions, many have an outdoor kitchen, arbor or a beautiful deck to entertain on a cool summer night. In this economy, outdoor remodeling projects are cost effective and a great investment for your property without the labor and price of interior remodeling projects. 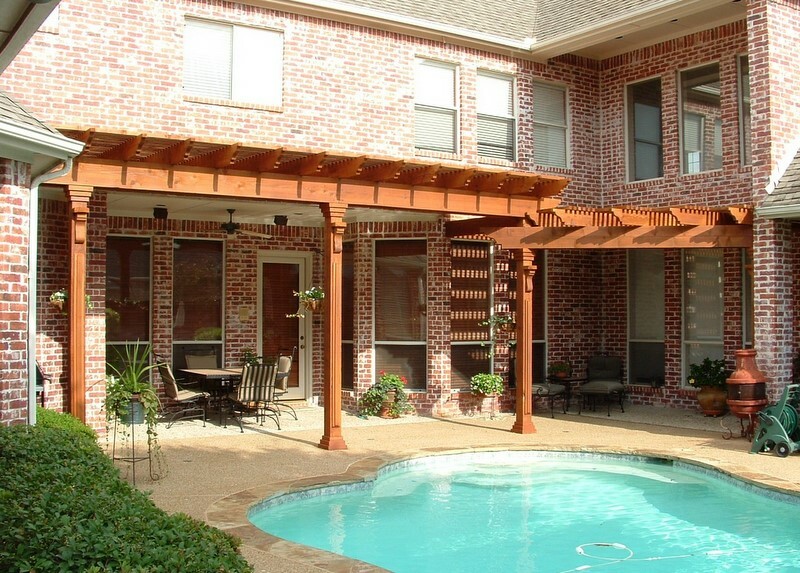 I recently had a patio cover and patio extension done by Fence Max Texas. I must say that I am most pleased with how the cover came out, it was much nicer than I had even anticipated. My patio area is ‘U-Shaped’ and Juan spent a lot of time in the beginning really thinking about the best designed structure to build and making sure that I got a cover that I would be happy with. Even though there were some problems during construction, which is just a fact of running a business – things are going to happen, you went above and beyond what I expected to remedy the situation and make sure that I was still a happy customer. I’ve had many compliments on my patio and look forward to enjoying it for many years to come. My fence will need to be replaced in the future and I’ll make sure that I and my three fence sharing neighbors include Fence Max Texas in that decision. I am writing to tell you how pleased we are with the job FENCE MAX TEXAS did in the construction of our new deck. Everyone involved was a pleasure to work with. The quality of construction and materials was much better when compared to some of the other companies we had quote from. Now that I’ve seen the entire construction process it was definitely worth the few extra dollars we spent. The neighbors wish they would’ve went with you now, too, ours looks so much better, it is stronger and better made. 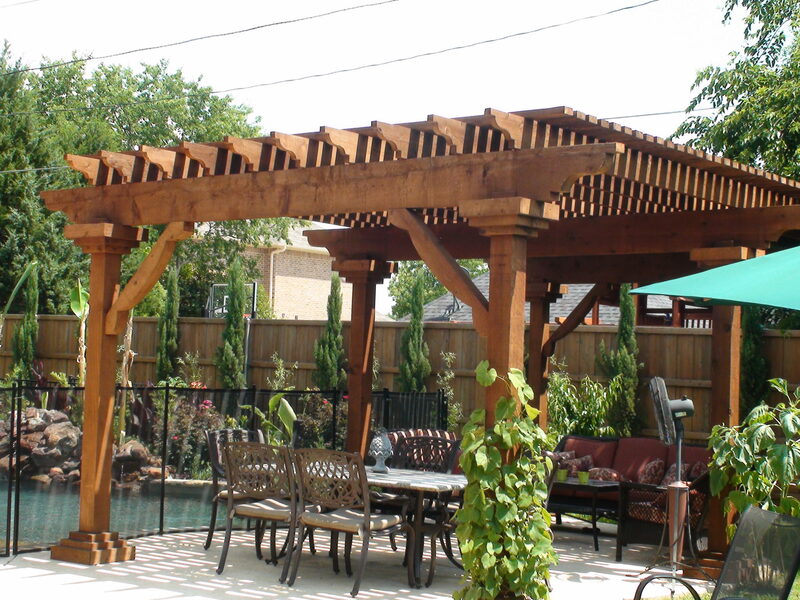 I highly recommend your company to anyone considering a deck or fence. thanks again, Abe. I recently had a custom board on board fence installed by two of your employees Moises and Miguel. It is not often that I take time out of my busy day to write a thank you letter to companies that do work for me. However, Moises and Miguel made an excellent impression upon me. They handle themselves in a very professional and courteous manner. They kept me informed of the status of my fence and what work they had remaining. I am very pleased with the final outcome of their work. I would like to add that everyone I spoke to at FENCE MAX TEXAS was professional and courteous. I will not hesitate to recommend you to my friends and neighbors.